is one of the most awaited annual celebration. Just a quick trivia, according to Wikipedia, it was first held in 1979 when two local businessmen, Tony Falcone and the late Bill Conkle, organized a party to stimulate business. 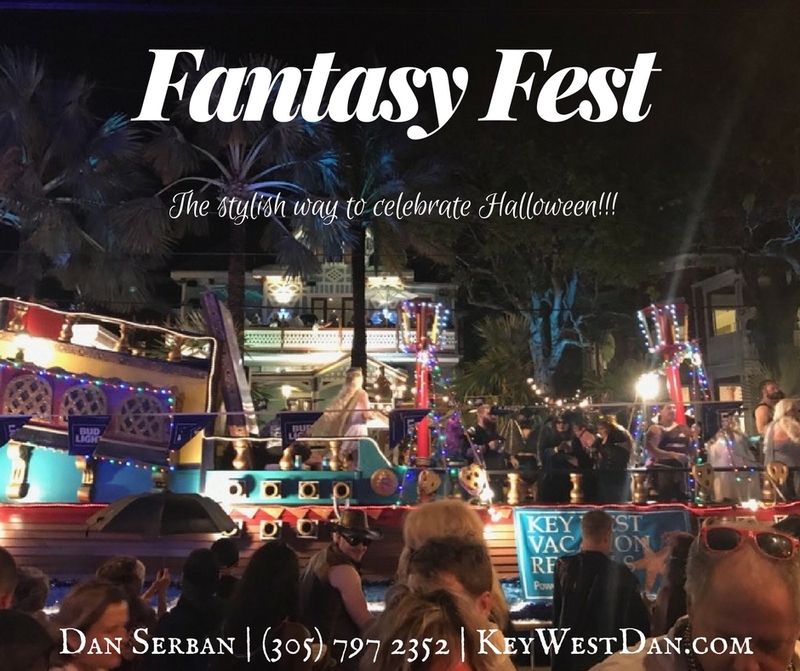 Fantasy Fest has boosted the economy on Key West by filling up hotels, local bars and restaurants during this time period and each year, the number of people joining this festival has exponentially increased. This celebration highlights parades, street fairs, masquerade march, artistic concepts, parties and a lot more! 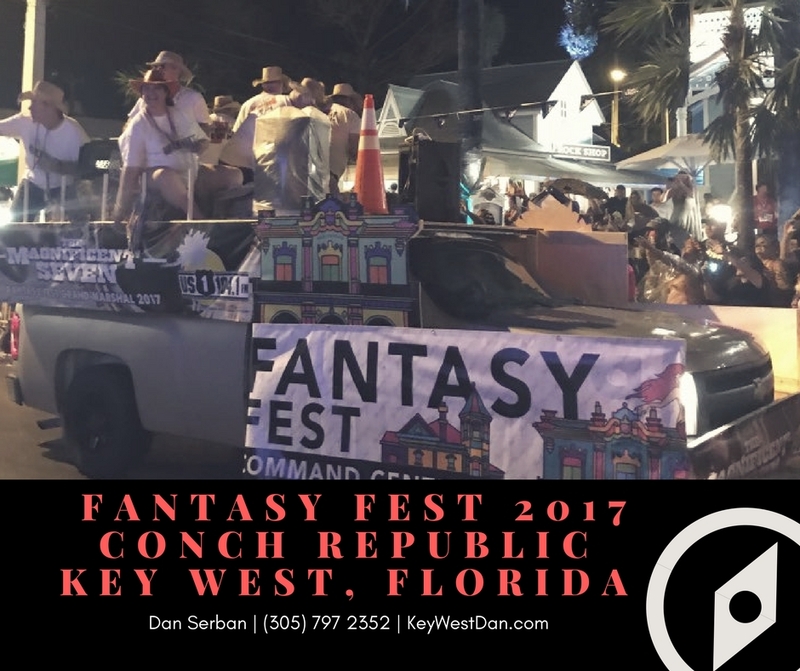 Check out my Facebook Page: Key West Dan Realtor-KWLREINC and get a glimpse of what really happens in Key West Fantasy Fest 2017. Feel free to share this with your friends and family. And if you or anyone you know is thinking to move to Key West, I will never be too busy to help you. Call|Text|Email me anytime. Key West Luxury Real Estate Inc.